I just finished culling and processing the photos I took during this workshop. Of the 230 photos I made, I selected 25. They appear in my gallery in the order I shot them. Since we are all completely dependent on our natural environment I processed them with a high contrast, edgy, look, although there are one or two exceptions with a softer look. 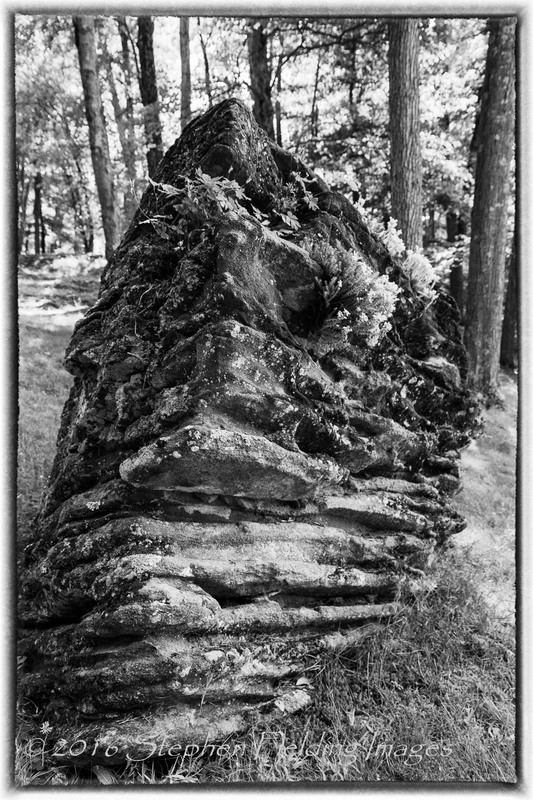 I like rocks and dead wood because they really form and texture. The former are relatively permanent, while the latter are wabi sabi (Japanese for transient). They make nice environmental contrasts. I made these photos on the basis of several photo assignments Doug gave us. Since there were about 20 of us in the workshop, there are 20 very different versions of our workshop experience. I’m sure they will share many of their shots. In any event, I’ll continue to develop my spiritual (not religious) connection with my subjects. Any thoughts or photos you have would be more than welcome.